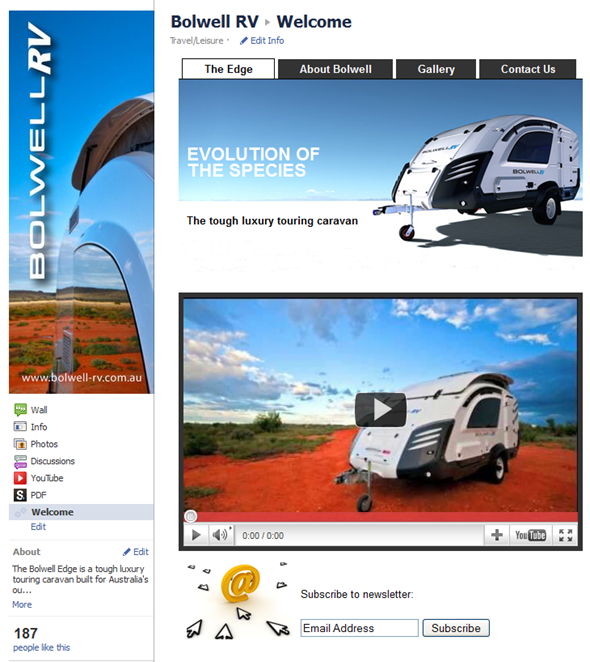 We have just launched a Facebook Fan Page for Bolwell RV. The Bolwell Edge is a beautifully designed, tough luxury touring caravan that allows you to travel outback Australia in comfort. We built a fan page that shows the best features of the Edge through pictures and Videos and allows a Facebook Fan to contact Bolwell RV through Facebook. 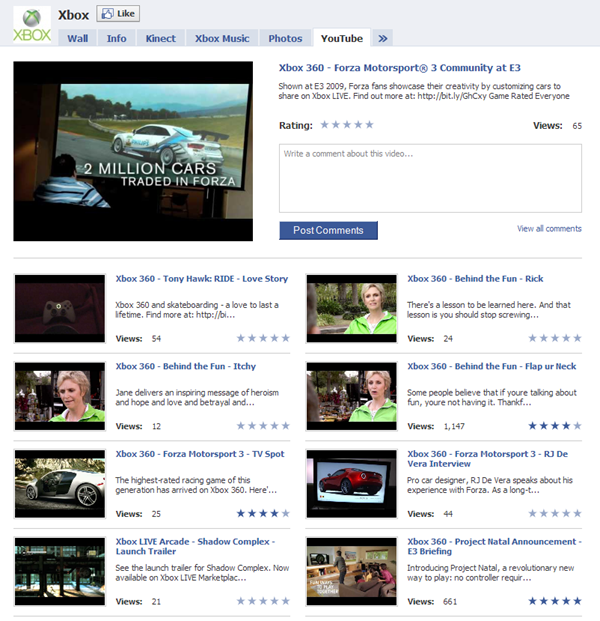 We have built a custom fan page with multiple tabs which makes it easier to show more content on the page. 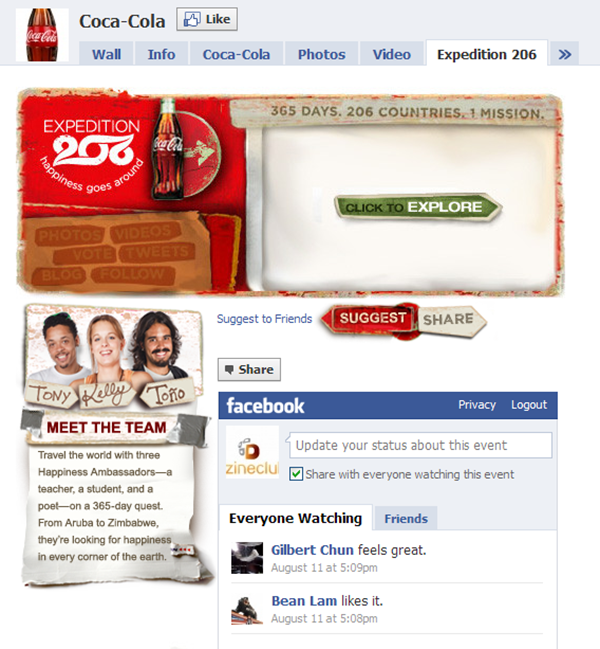 The four tabs on the page allows the user to go through the main parts of the Facebook Fan Page. 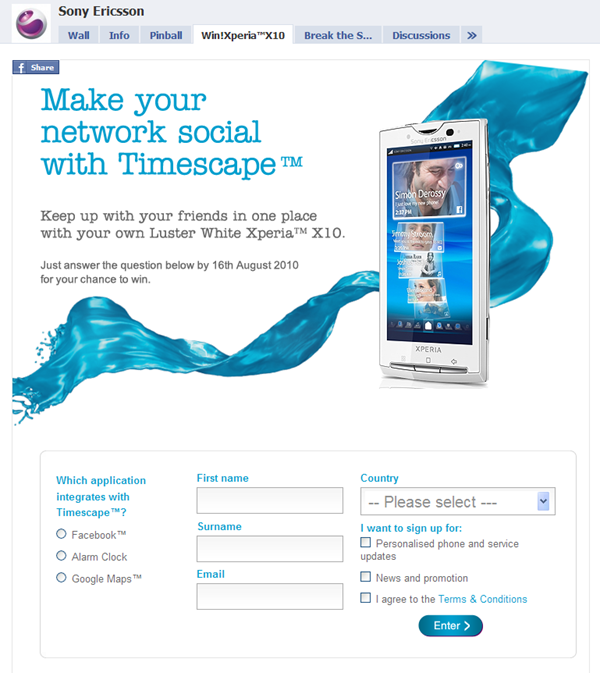 Other features are a “email subscription form” and a contact us form that can be filled directly on Facebook. 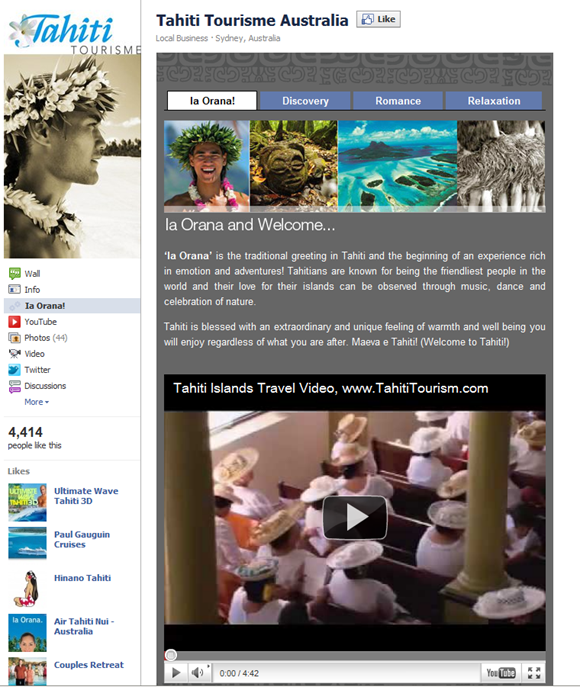 Tourism Tahiti Faceook FanPage is the first of our iframe based Facebook Fan Pages. 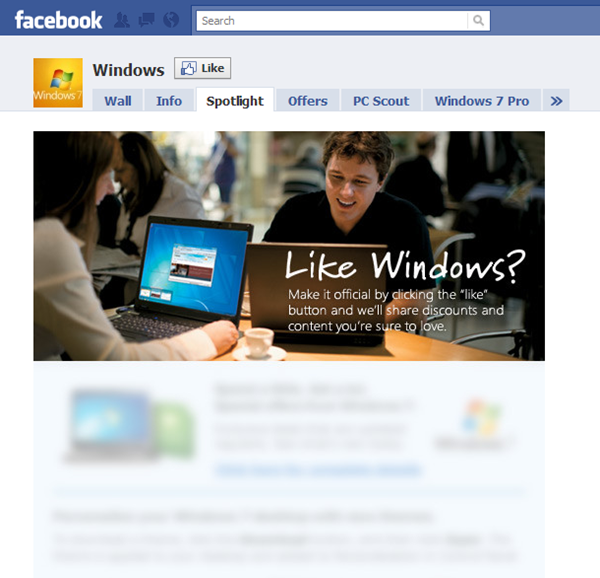 It utilises the newer Facebook Fan Page framework. 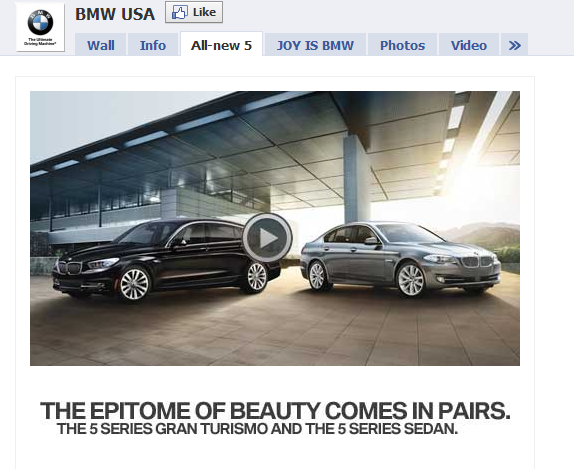 The page has targeted tabs that show relevant content based on the visitor profile. Also all the tabs have a video relevant to that information. The footer has links to the twitter page and a newsletter subscription that automatically adds a subscriber to their email subscription list. Please click here or on the image below to view the Page. 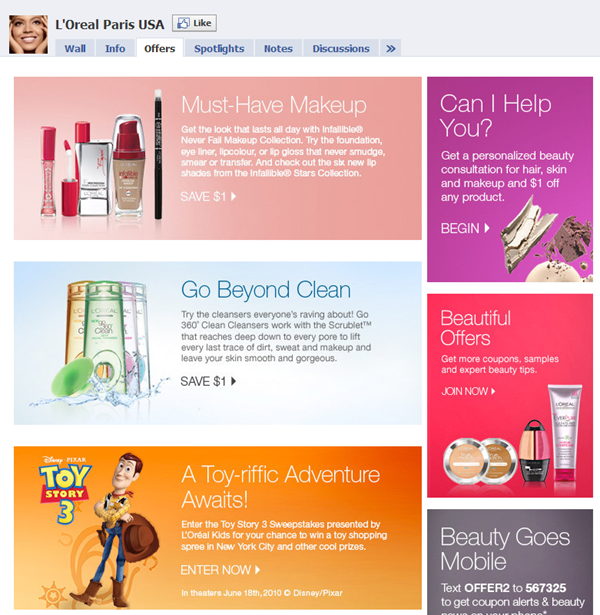 We have just designed and coded the new Facebook Fan page for one of our new clients, Toys Etc. 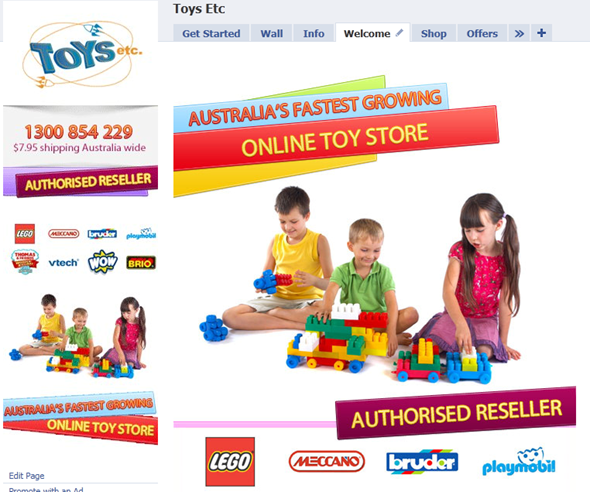 Toys Etc is Australia’s fastest growing independent online toy store and an authorised LEGO ecommerce retailer of LEGO products. Please click here to view the fan page or on the image directly and become a fan. Is it time to start Social Media Optimisation? With the onslaught of Social Media tools and we sharing more than sharing, is it time to start Social Media Optimisation? Facebook was the number 1 site in US in March and in August, Americans spent more time in Facebook than in Google. 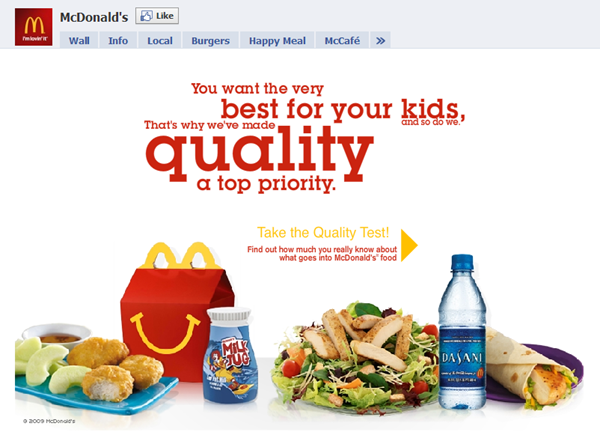 If this continues, chances are that your brand will be researched by more and more Facebook users every day. Is your brand ready for this? Facebook is not what it was a couple of years ago. It is not where teenagers go and chat to their friends now. 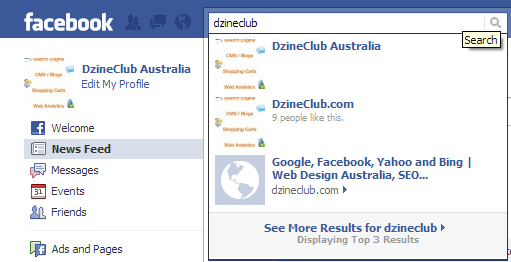 Google indexes Facebook Fan pages. 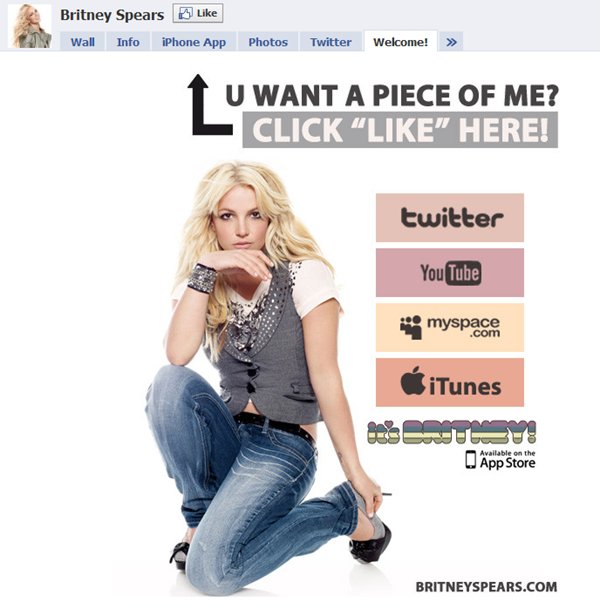 Companies have millions of fans on their fan pages. When a Facebook user searches for a product/service that you sell, does your Fan page come up in the list? 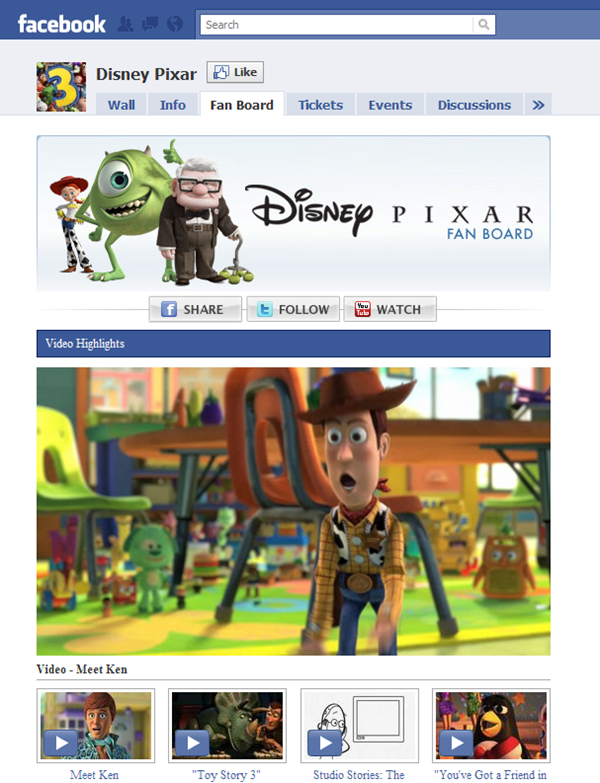 Does content on your website have a Facebook like or share button? Facebook is testing search where when you search for content, content that is being liked the most by Facebook users comes on the top of search results. You need to make sure that your content has a share and like button on your website. Lately we have been involved in building a few Custom Facebook Pages for our clients. Please view the screenshots and jump to view the pages. 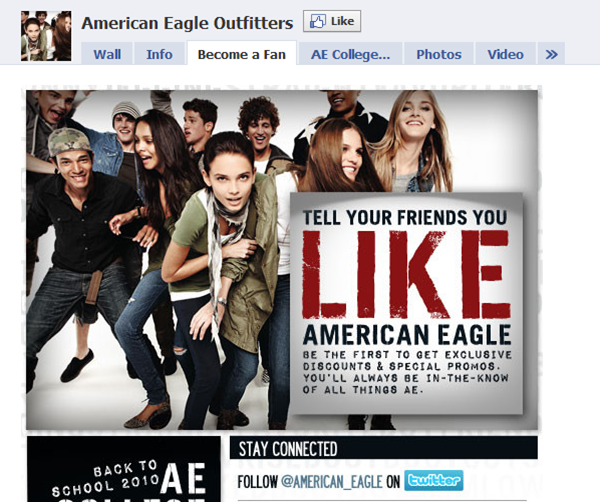 All of our non-fans are directed to this page which prompts them to like the page. It also has a few screenshots of our work across different services that we provide. This is an Adobe flash version of our custom portfolio page. It is similar to the portfolio but is built in adobe flash so does an automated slideshow. These are custom tabs of our services. You can click on individual tabs and get a description on what we can offer businesses. 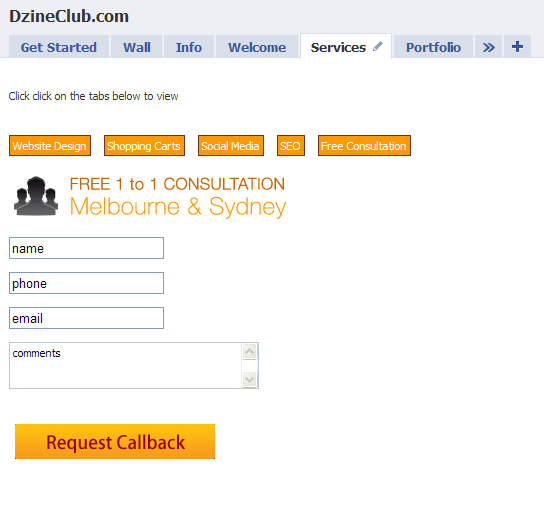 If you click on the Free Consultation tab, you can put in a meeting request with us directly. 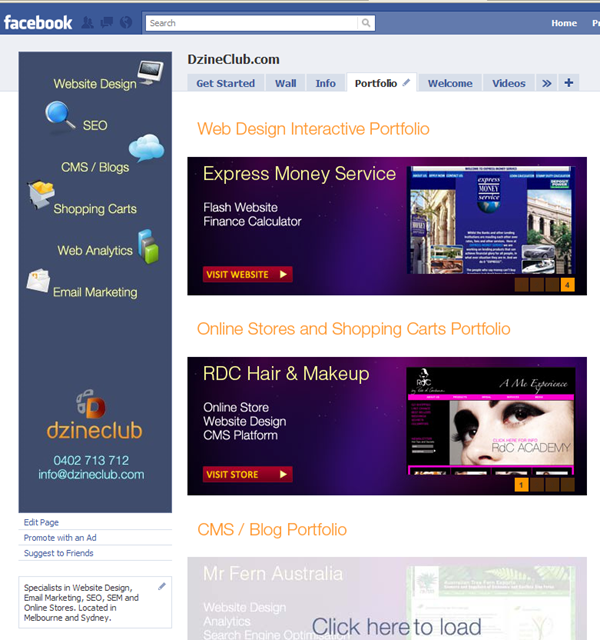 Next time we will look at some custom Facebook pages that we have built for our clients. 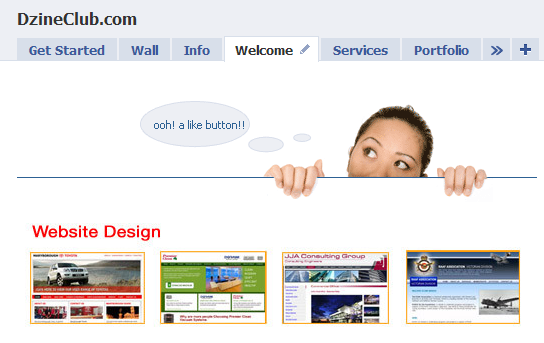 We have just put a Services Tab on our Custom Facebook Fan Page Design. 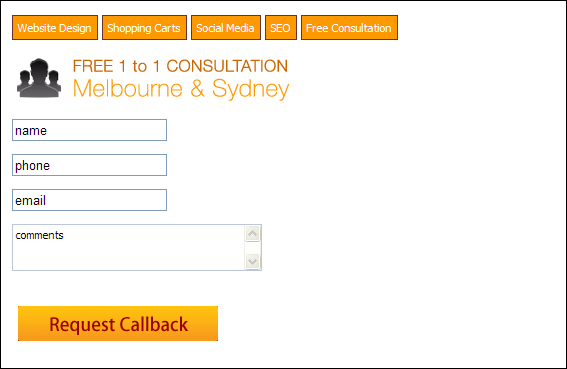 You can not only click on the buttons to view our services but also request a free 1 to 1 Consultation in either Melbourne on Sydney. Check out FBFolio.com for custom Facebook Fan Page Gallery Showcase. We recently helped build the framework and launch FBFolio.com which is a gallery showcase of custom Facebook Designs and helps visitors rate and feature the best designs. 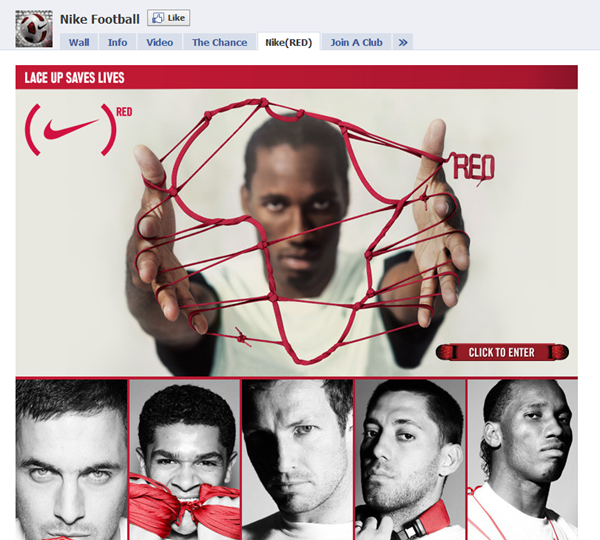 Click on the star button to rate individual Facebook Fan Page Designs. You don’t have to log in to rate a facebook Page. 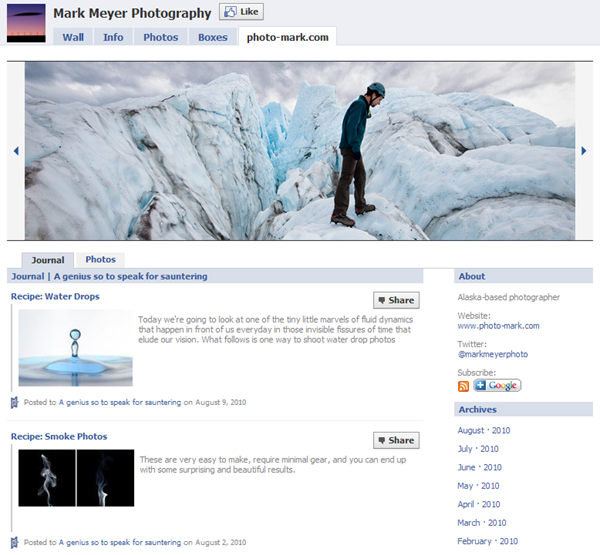 We have just updated our facebook fan page with a completely new design. Also we have added a lot of interactivity. Here is a quick screenshot and some details underneath. Please click on the screenshot below to go directly to the new look with the portfolio. We have added our Youtube video on how to design and send out an email in 5 minutes. Please click on the video tab to view the video. We have also integrated a flash portfolio on our portfolio page. Please click on the portfolio page and click on enable to view our portfolios. Like our fan page? would you like a quote on how much it would cost for you to have something even better? 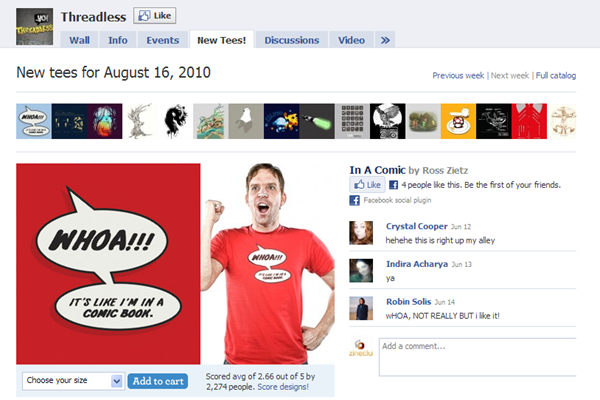 DzineClub staff have written a lot about facebook in the last year while the blog has been live. We thought it would be best to consolidate all of them in one central location. When we add new links, we’ll add them here too so that it is easier to find. Like this post? Visit our Facebook page and become a fan to be notified.